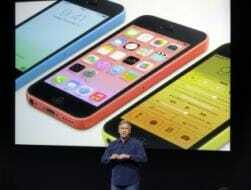 Apple unveiled the next-generation iPhone, iPhone 5s along with the new iPhone 5c at a special event on Tuesday. The iPhone 5s is a much improvised version of the iPhone 5 with new internals, although it sports almost the same design. It offers some revolutionary features. Here's a look at 10 new features of the iPhone 5s. According to Apple, the iPhone 5s is the first smartphone in the world to be powered by a chip with a 64-bit architecture. The iPhone 5s' A7 chip delivers CPU and graphics performance up to 2x faster than the A6 chip that powered the iPhone 5.The phone runs a 64-bit version of iOS 7, designed to take advantage of the A7 chip. The A7 chip supports OpenGL ES version 3.0 to deliver gaming console-level detailed graphics and complex visual effects. The iOS 7 native apps including the Camera app takes advantage of the new A7 processor. The most talked about feature of the iPhone 5s, the Touch ID is a new fingerprint identity sensor integrated with the phone's Home button. Fingerprint recognition can be used for unlocking the phone and also for approving purchases from iTunes Store, the App Store, and the iBooks Store. 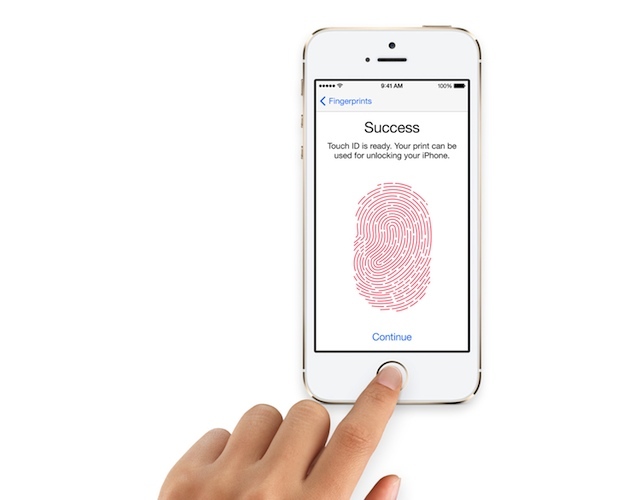 The Touch ID feature is capable of 360-degree readability allowing users to enter fingerprints in portrait, landscape, or any other position. It even supports multiple fingerprints. The iPhone 5s Home button is made from sapphire and is scratch resistant. The iPhone 5s' A7 processor is supported by its M7 coprocessor that takes care of measuring motion data from the accelerometer, gyroscope, and compass sensors of the phone, sending them to new fitness apps without waking up the A7 processor, leading to improved battery life. It also recognises different types of motion. 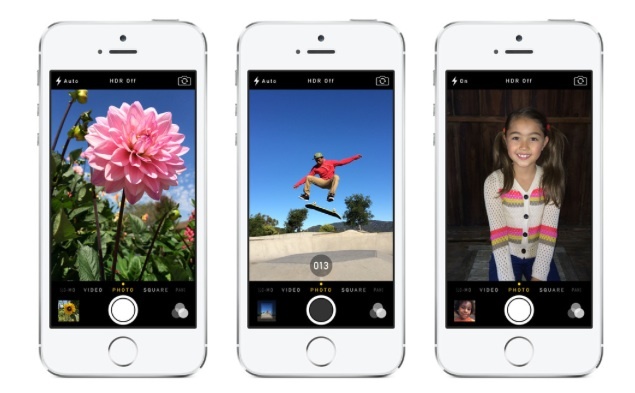 Apple has put a new 8-megapixel camera on the iPhone 5s that has a 15 percent larger sensor, bigger pixels measuring 1.5 microns and an aperture of f/2.2 allowing more light to come in. It comes with a Continuous burst mode which is capable of shooting 10 pictures per second, and offers a real-time analysis suggesting individual shots or a sequence of photos that users might like best. The camera comes with an accompanying True Tone Flash that feature a white LED and an amber LED which work with software algorithms to adjust flash intensity and colour temperature, with over 1000 unique combinations to light the subject. The iPhone 5s camera comes with auto-image stabilisation to help reduce noise and motion from shaky hands or moving subjects. The camera also offers a Slo-Mo mode to shoot slow motion video at 120 frames per second at 720p. It also comes with Live video zoom for zooming in up to 3x while shooting a video, in addition to live filters. The iPhone 5s sports a new 1.2-megapixel front-facing FaceTime Camera that comes with a Backside illumination sensor (BSI sensor) for capturing low-light images and support for 720p HD video recording. The iPhone 5s has up to 13 LTE bands, more than any other single model of a smartphone. This will allow iPhone 5s users to access high-speed Internet in more countries around the world. The new iPhone even supports Band 40, which is the same frequency band on which Airtel's 4G service has been deployed in India. The iPhone 5s is based on the iPhone 5's design complete with the chamfered edges. However, Apple has scrapped the Black variant and introduced a new Space Gray colour, in addition to the widely rumoured Gold colour variant. The new iPhone 5s will run iOS 7 that leverages its 64-bit A7 chip, the Touch ID fingerprint identity sensor, and the new iSight camera. It also sports a brand new user interface and brings new features, such as a refreshed multitasking view, AirDrop, and Control Center. It also offers new native apps and a new version of Siri. 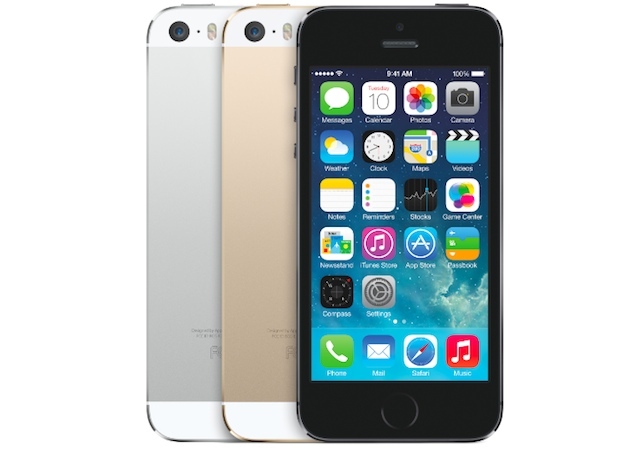 The iPhone 5s claims to offer up to 10 hours of talk time on 3G and standby time of 250 hours. In contrast, the iPhone 5 claims to deliver 8 hours of talk time on 3G and standby time of 225 hours. Apple will also offer its premium iWork and iLife apps including Pages, Keynote, Number, iLife and iMovie, free to customers who buy the new iPhone 5s. The iPhone 5s Has Disappeared From Apple's Website. Should You Grab One Now?